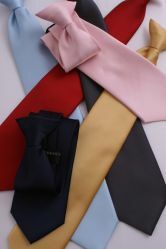 This range of Poly-cotton shirts is available in the 6 colour options shown. The well known Nottingham Businessman James McMurtry will not buy any other shirt, as it is where he always carries his mobile phone! The design features a classic breast pocket. In a short or half sleeve length. Shirt Sizes in Cm unless marked. There were some problems with the delivery date but I was very impressed with the care and customer service displayed by Suitsmen staff to ensure I received the item on time. Excellent !!! I love my shirts there is plenty of room in them. I have been using double 2 shirts for a while now they are the best shirts I have had. used to go to big man shop but they are closing down, glad I found you. will be back for more. The quality and the name speaks for it self. I am a big guy - a fat guy - so I need shirts which are long in the front as well as the back. Some companies produce large shirts but they tend to be long at the back but too short in front. 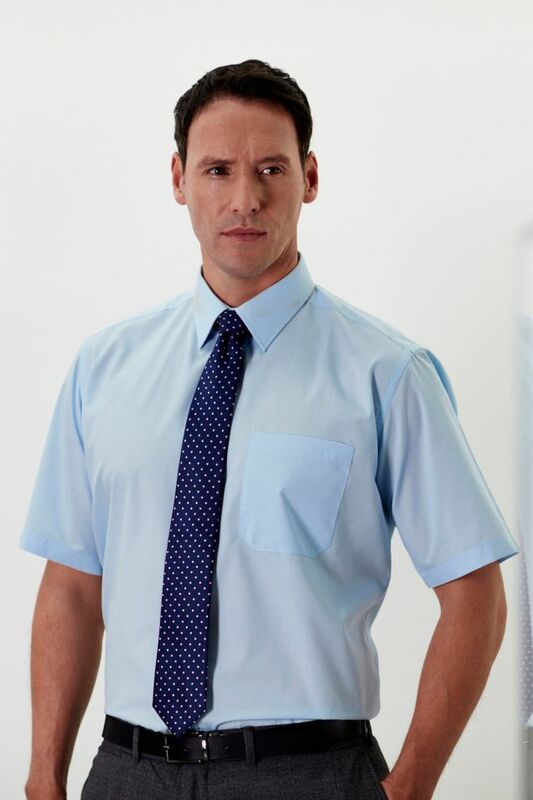 I know I'm too fat and am trying to lose weight but, like loads of other guys, my stromach means shirts 'pop out' and so I need a shirt with a long front. Why can't fashion designers realise this?! But these shirts are fine. I live abroad and return home to UK each summer so I will orfder again next year. Great to have this kind of feed back, I'm glad the Double Two shirts are longer both back and front. We look forward to your custom next time you are back.